We already heard of Samsung announcing the Galaxy Ace Plus, the upgrade for the original Galaxy Ace in January and we saw the smartphone available in various online stores as well. Well, now Samsung has officially announced the smartphone in the Indian market. 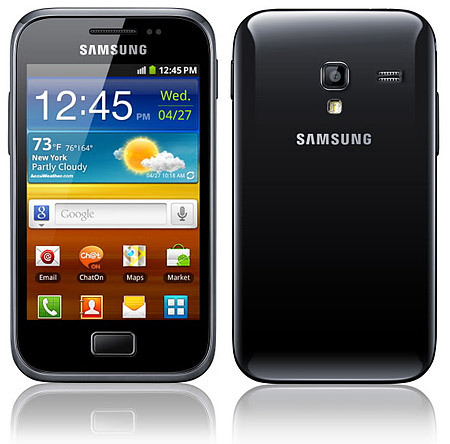 The Galaxy Ace Plus a 1GHz processor, a 3.65 inch HVGA display, 5MP camera, 3G HSDPA 7.2 Mbps connectivity, WiFi 802.11 and 2GB of shared storage capacity for multimedia content and up to 1GB of direct storage for applications. The smartphone is priced at around Rs. 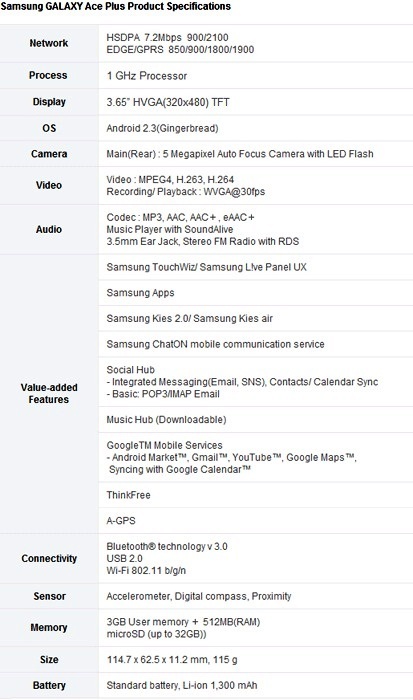 16,000 and for a limited period Samsung is offering a free Bluetooth headset (model BHM1000) priced at Rs 1,299. Instagram for Android is here, Download now!